Bring your family to Patrick Henry’s Scotchtown and join us as we prepare for the holiday season! 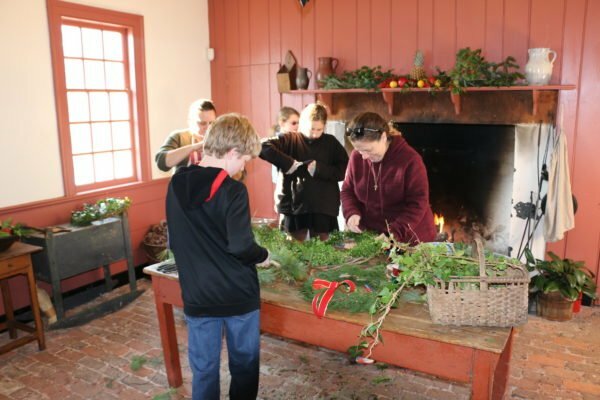 Make your own 18th century Christmas decorations, practice your dance steps and learn colonial games. Then, relax in the kitchen with light refreshments. Father Christmas may even stop by! Preservation Virginia Members: $8 adults/$5 children (5 and over).